I am only at the start of my journey with Twitter and am a keen, but inexperienced member of the #mflTwitterati, a group of language teachers on Twitter. 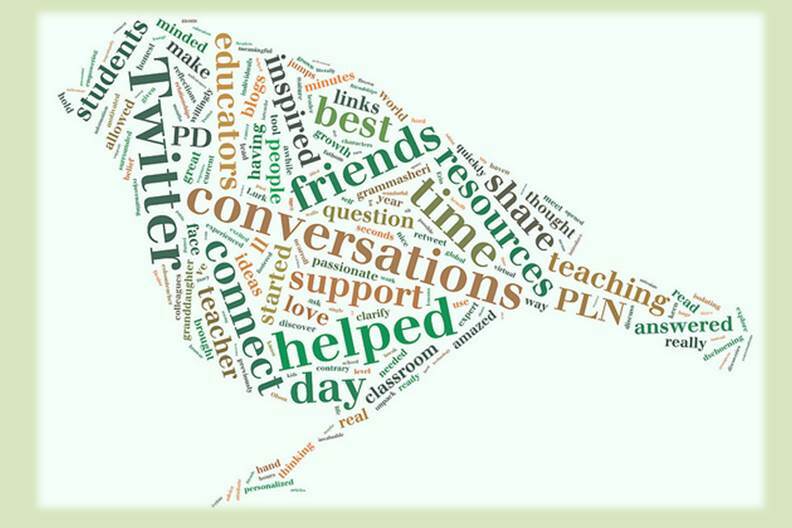 Today, December 18th 2014, I took my first Twitter steps in the classroom. 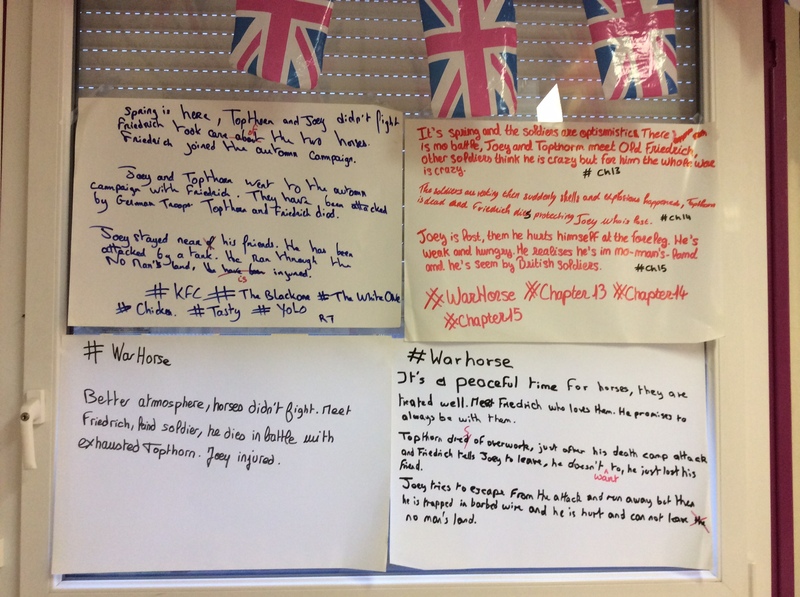 My students had to write a tewwt to summarize each of 3 chapters we had studied of their novel for the Bac “War Horse”. Lots of laughter and also, frustration at how hard it is. Great fun. 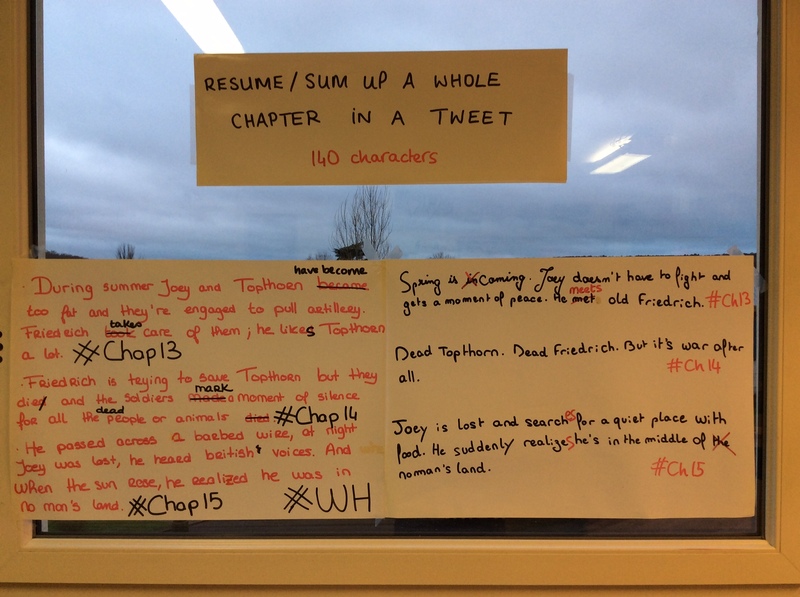 Next step will be to give the students a Tweet and ask them to expand it linguistically. Should be fun. It certainly got the thumbs up from my students today.